Knowing the Bible can help you know God better. Here is a colorful, story-filled way for even the youngest child to take God's Word to heart—and learn the alphabet too! 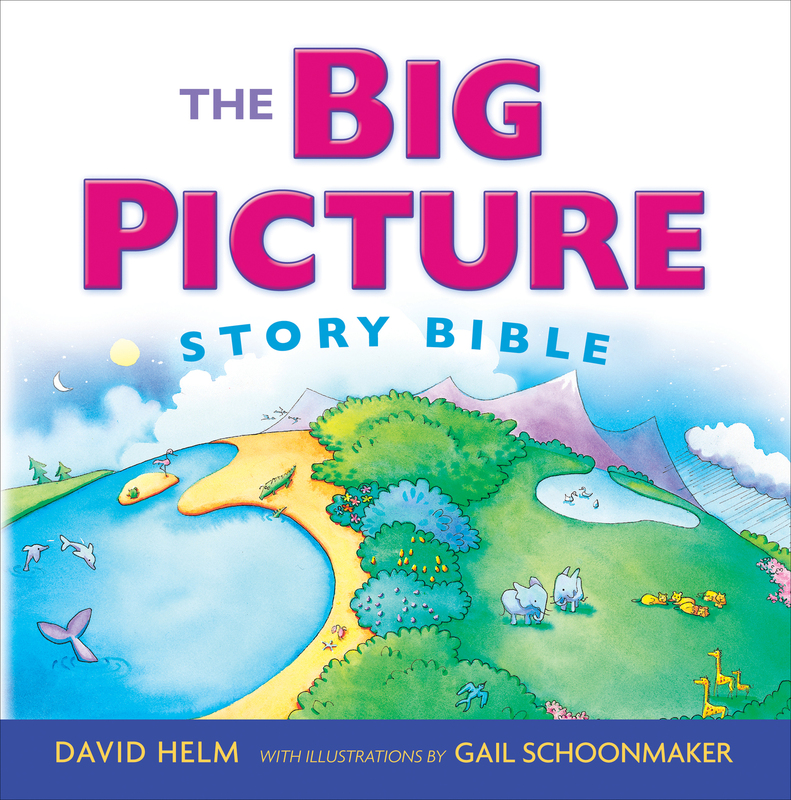 Presented in an easy-to-use story format that applies individual Bible verses to real-life situations, this illustrated book for 3- to 7-year-olds is perfect for reading to your children or grandchildren, and great for use in churches, Christian schools, Bible clubs, or home schools. 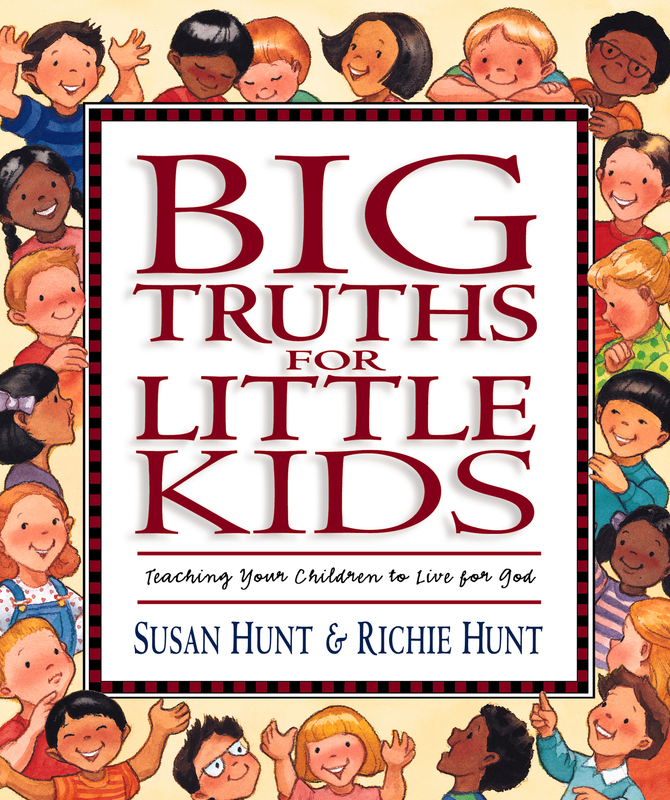 It can also be easily adapted for family devotions with young children. The ABCs are building blocks to your child's formal education. And these verses are the building blocks of the soul—the building blocks that can lead to eternal life. YVETTE BANEK is a reviewer of crime fiction and a freelance illustrator. 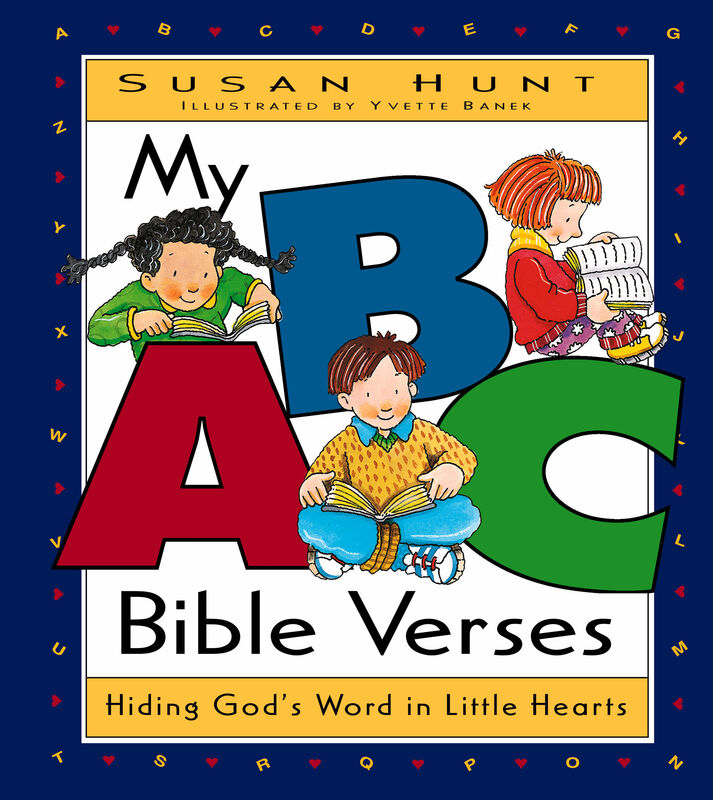 Her illustrations have appeared in several books, including Crossway's God Made Them All and My ABC Bible Verses: Hiding God's Word in Little Hearts. She lives in New Jersey.